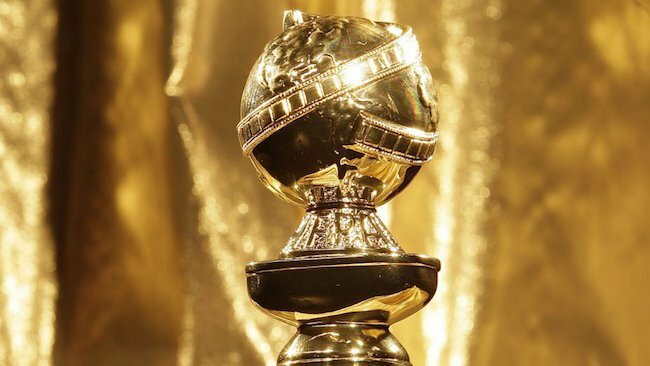 Did you catch that snooze fest of a show called the Golden Globes last night? I found the host's delivery a bit mundane or boring, but not awful. He had a few good jokes, even if he was pitching his own show a bit in the beginning. IF you missed it, no worries, I watched it for you. I even suffered through the onslaught of TV ads, where after just about every award, we were hit with six minutes, SIX MINUTES, of TV ads. The ads were ruthless and then the show itself got the lowest TV ratings in six years, so I'm guessing the power of the DVR would have worked great here... unless you wore out your 30-second jump button by using it a billion times to get past the ads. Hey advertisers, this IS NOT the Super Bowl. That's later on! Big Little Lies airs on HBO.